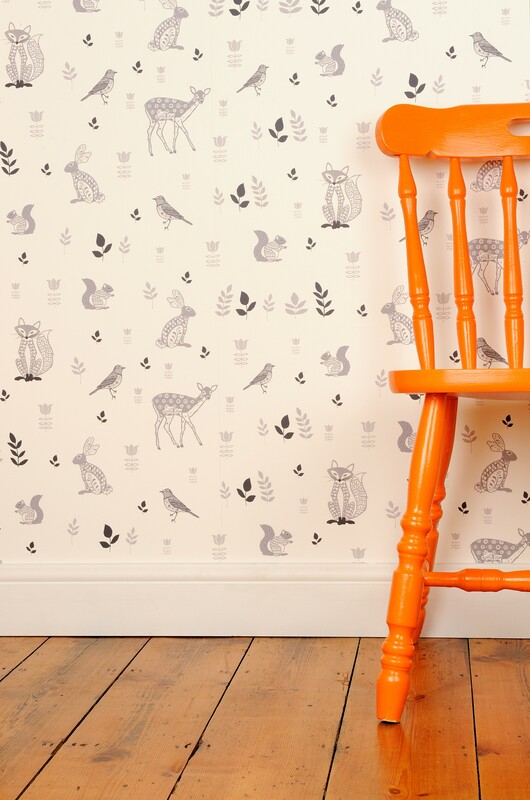 This new woodland wallpaper features all of Helen Gordon's woodland characters. In a lovely muted grey palette that is right on trend the design has been hand painted and then put into repeat on the computer, and digitally printed. This will look great in both a child and adult's room. To order a sample please email info@helengordon.co.uk with your address and we will send one out 1st class.